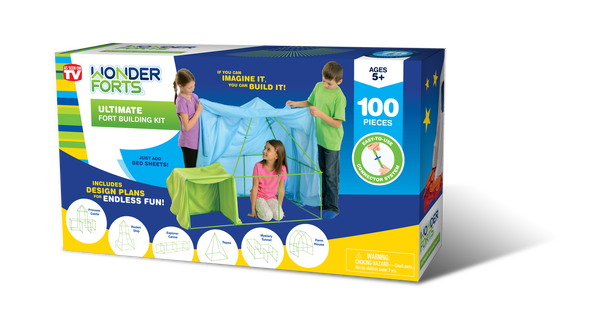 and unique designs with this easy-to-use fort building system. and be 18+ years of age to enter. for roof lines, peaks and round structures. Bed Sheets are not included in the kit. you and your child can build together. Combinations that you can create. Holiday Contest and Sweeps received a sample of the Wonder Fort for review purposes. Previous post: The Habit! Check out the new Chicken Sandwich! Next post: $250 Cash Giveaway Event!